Appling County Pellets, LLC (ACP) is the wholly owned subsidiary of Fram Renewable Fuels L.L.C. Since startup in 2007, ACP has made considerable improvements and expansions. Through continued progress production, capacity has been increased from the originally planned 130,000 MT annually to 200,000 MT annually starting in 2012. These improvements have been in addition to various operational improvements in all facets of the plants processes and procedures. Going forward ACP will continue to strive for excellence. Hazlehurst Wood Pellets, LLC (HWP) is the wholly own subsidiary of Fram Renewable Fuels L.L.C. 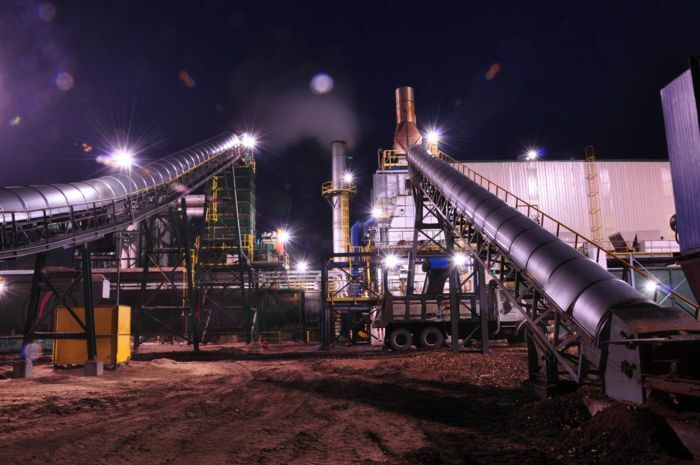 Hazlehurst Wood Pellets started up in late 2013 and is still currently under construction.​ HWP will be fully operational in the first quarter of 2016 and is projected to produce 500,000 MT per year. 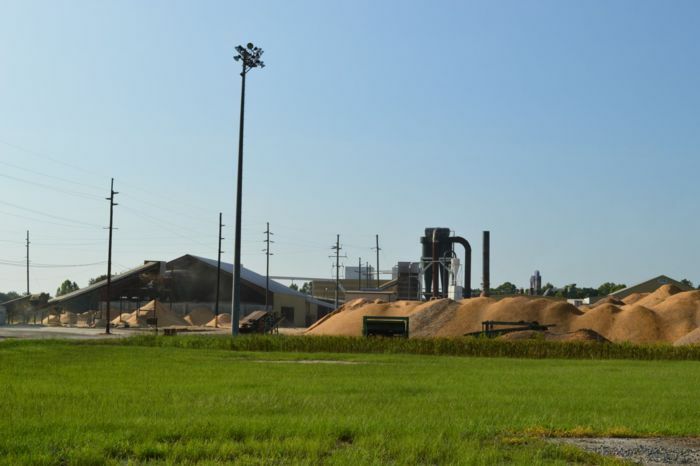 Telfair Forest Prodcuts, LLC (TFP) ​In 2006, five individuals teamed their expertise in forestry, mill production, shavings equipment, accounting, distribution, and marketing to form Telfair Forest Products, LLC. The goal was to develop a wood shavings brand that exceeds market standards. The result was a premium bedding product named “Pine Flakes”. Today they are a recognized brand and sought for the premium product they generate.Recently an opportunity to expand the operations of Fram was realized with TFP. To further utilize the capacity of TFP, the decision was made to add a wood pelleting facility to its operation. This decision was based on the excess capacity of the existing infrastructure at TFP as well as the current and projected growth in the wood pellet market. TFP and Fram will work closely to ensure that the result will further enhance both company portfolios. Wood pellets manufactured at TFP meet the quality specifications to be used residentially as part of the EN Plus program. The addition of this facility to Fram’s portfolio will allow sales diversity within the European domestic market.